Get monster roots up to 10 days sooner! 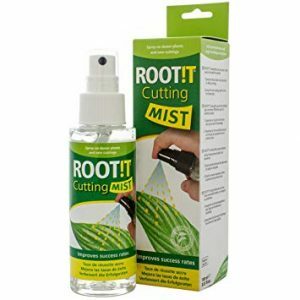 All you need is Clonex Rooting Mist. It’s a non-toxic blend of minerals, amino acids and additives. Results are jaw-dropping. An independent trial found you’ll get up to 156% more roots, up to 30% longer roots, up to 10 days sooner. 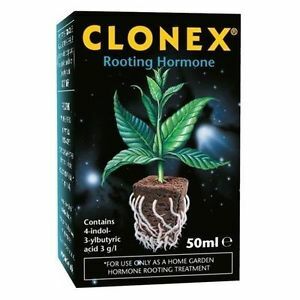 Use Clonex Mist to pre-treat mother plants and as a foliar spray for propagating plants. It’s simple to use – you don’t have to dilute, just spray. It’s as easy as that. Ready to be amazed? Try Clonex Mist today. You’ll wonder how you grew without it. • Easy to use – just spray!